Coppola’s iconic portrait of youth gone wild is alternately fierce and eerily beautiful. 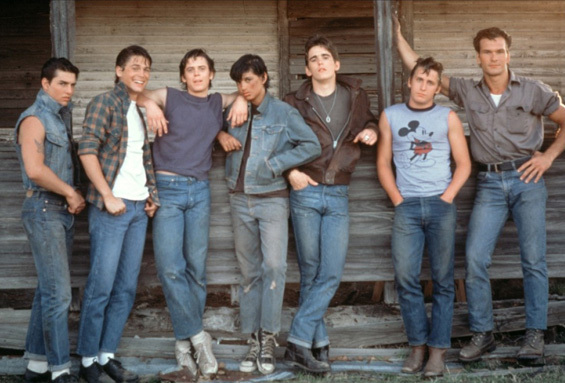 It’s the greasers versus the socs as bravery and friendship are put to the test. 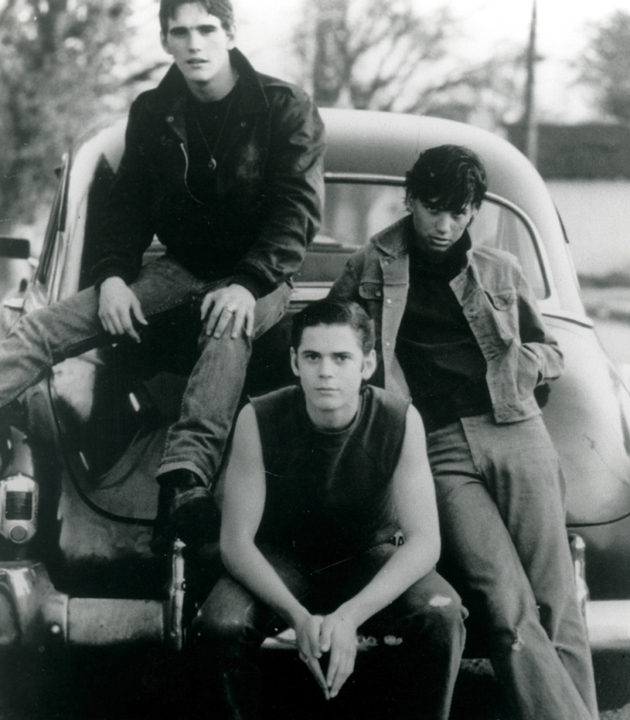 When two poor greasers, Johnny and Ponyboy, are attacked, tension begins to mount between two rival gangs. 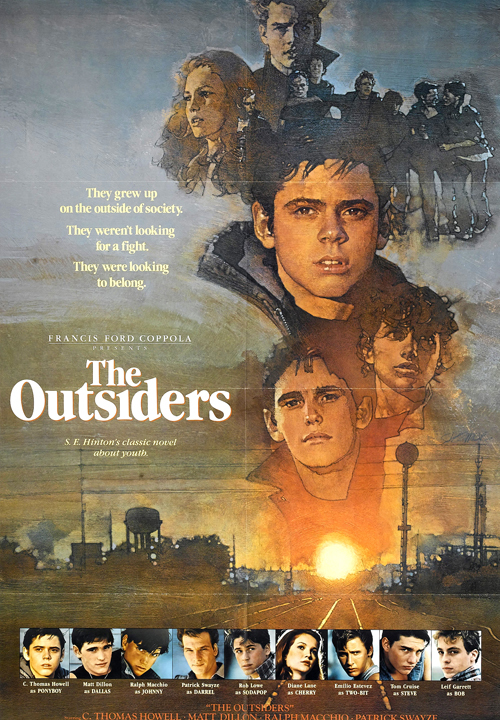 The Outsiders stars the brightest stars of a generation, including Matt Dillon, Patrick Swayze, Diane Lane, Tom Cruise, Ralph Maccio, C Thomas Howell and Emilio Estevez. DJ Turquoise Wisdom spins records before and after the screening.